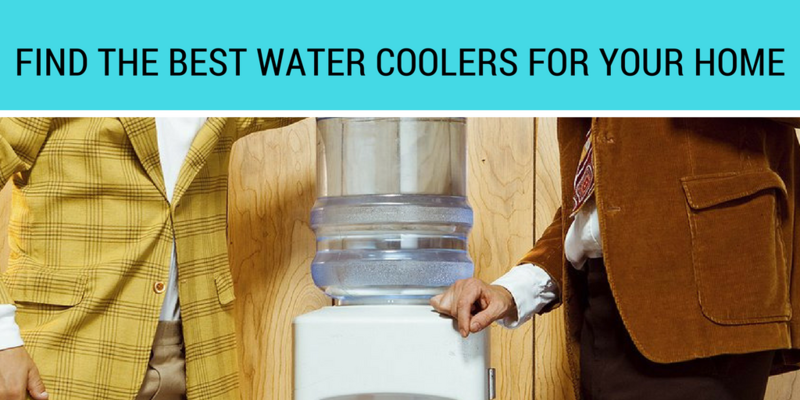 FIND THE BEST WATER COOLERS FOR YOUR HOME, OFFICE OR BOTH! Once an office fixture, magnet for gossip and the best location to take cultural temperatures about politics, sport or entertainment, water coolers design and convenience now make them a common and even for some, a necessary appliance for the home. One of the great benefits of an in-home water cooler, of course, is that they encourage people to drink more water – a boon to personal health as well as just feeling better on a hot day. Design in recent years has been updated to meet the needs and preferences if homeowners – countertop or freestanding units are readily available. Of course, either should be on a solid platform, considering the water needs to be cooled (or heated) with an electric-powered unit. Generally speaking, countertop units may not yield water quite as cold as their freestanding counterparts, because of smaller compressors. 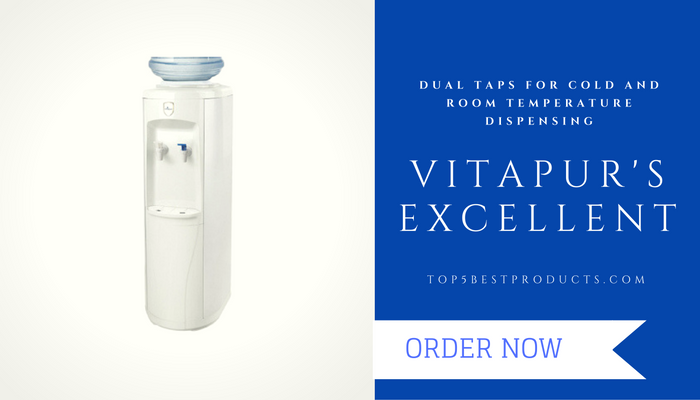 The most important factor to consider in having an efficient, dependable, cost-effective water-dispensing system, whether in your home or office, is health. Virtually all studies prove and experts throughout the world agree that there is little one can do to improve their health than to drink plenty of clean water. 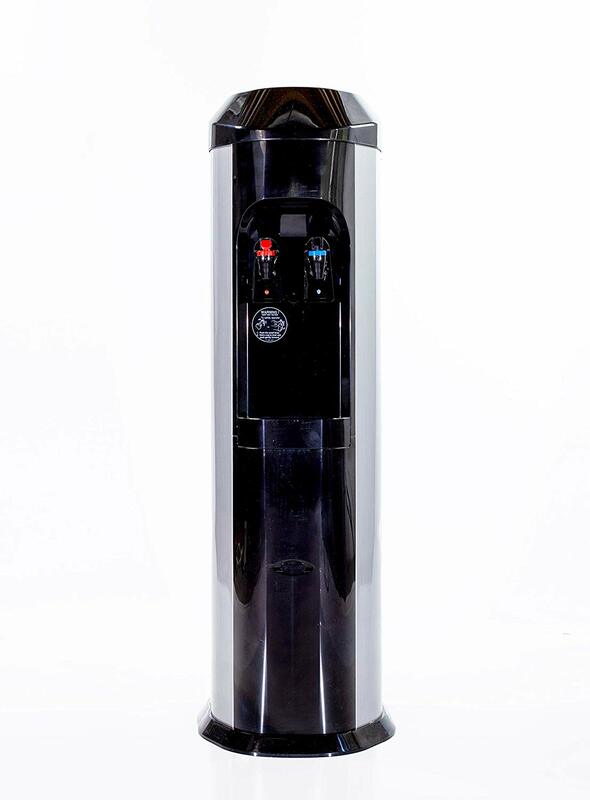 The presence of an efficient water cooler encourages drinking water and therefore these are important products that should not be overlooked. Of course, the idea of a water cooler in the home may be new for some, and as a home-used appliance they are not nearly as popular as the more ubiquitous food processor or coffee maker, but more and more people are seeing the benefit of having an automatic source of hot and cold water for reasons that have to do with both health and convenience. Models are now available in a good range of sizes, weights and functions that offer compelling reasons for having a water cooler in your home or small office. And of course, what larger office can function without one? After all, if there isn’t a place to congregate and discuss sports results or the latest celebrity gossip, what fun is coming to work? 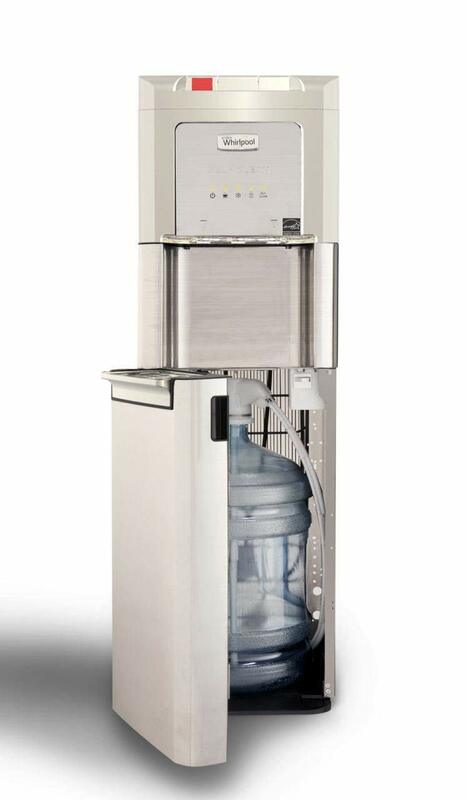 Vitapur’s excellent, inexpensive offering answers the question of whether a water cooler is an appropriate appliance to consider for home use. 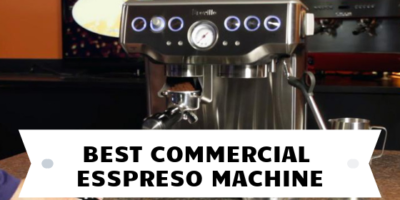 Dispenses cold and room-temperature water (sorry, for hot water you’ll still have to look to the kettle on your stove top), is Energy Star compliant and comes equipped with a high-efficiency compressor to ensure perfect temperature control every time. It should be noted, too, that Vitapur’s offering here is well-priced for water-cooler buyers on a budget. We love the Denali because of its sleek styling and incredibly efficient 1,200 gallon purification system. 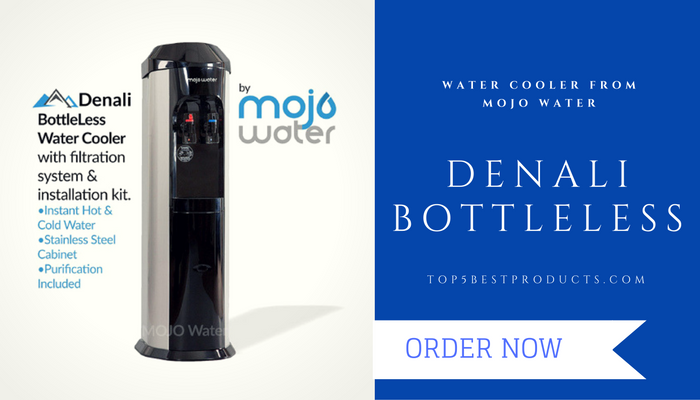 At this price and with its capacity, the Denali from Mojo Water is probably more suitable for office than home. Hot and cold water are perfectly regulated and dispensed from the faucets. Some attention must be paid, too, to the sleek, stylish design – simple, clean, austere and classic. We love the design and art deco style, perfect for your home or your picnic blanket. “6th Sense Self-Cleaning”??? Don’t you wish your kids had that? 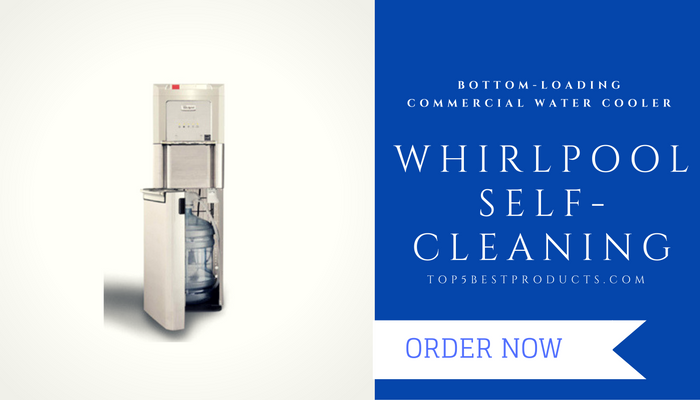 It’s actually a technology using unstable Oxygen to break down bacteria in water – pure genius, and just of many reasons we love this commercial water cooler that is near the top end of the price scale. 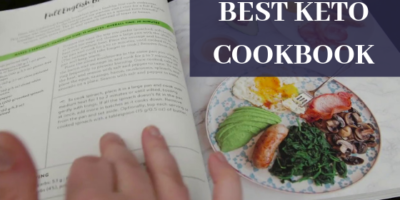 This model, pure and simple, is designed for an environment with many people – many people, that is, who expect ice cold or boiling hot water immediately, every time. The durability of this model is uncontested, and the simplicity of use and ownership make it a top selection. Since the last two recommendations were for commercial use water coolers, we figured in the interest of equal time (and admiration for quality and efficiency) we’d focus on a pure retail model. 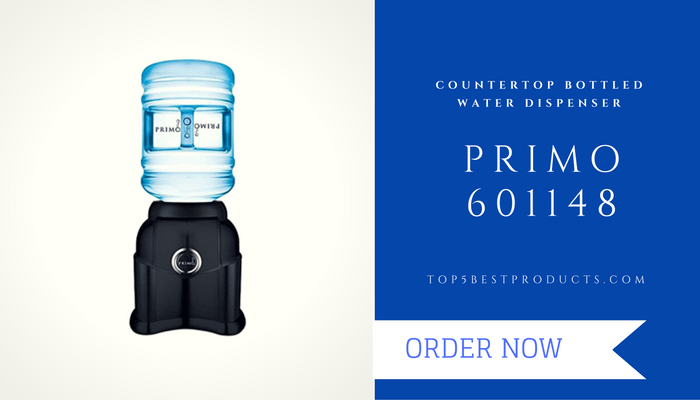 The Primo 601148 works perfectly on a countertop in your kitchen or at a picnic, with its lightweight design. Push buttons ensure its perfect operation, and the lack of the need for electricity will be a welcome factor in your efforts to reduce your summertime utility bills. Well-thought out appliances at the low-end of any given budget scale are rare, and we congratulate Primo on their clever design scheme here and well s the overall utility of this excellent dispenser. 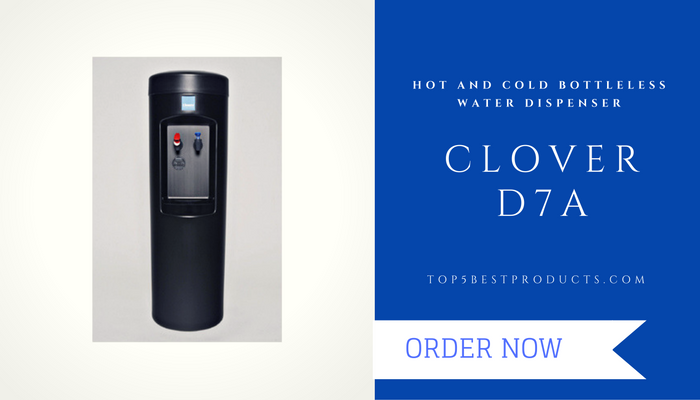 Clover’s standing water dispenser – for both hot and cold water – uses an inventive idea: instead of filling it to capacity and having to refill every time that capacity is drained, this unit attaches directly to the plumbing source, so that every time you want a glass of cold (or hot) water, you can have one. This makes the D7A an especially attractive option as either a home or office fixture. Its ease of use is also an advantage. Attach it to its source, plug it in, and have a permanent source of cold or hot water without having to worry about ordering replacement containers. While certainly not insignificant, the D7A’s price is worth the function, and we enthusiastically recommend this model.